Kulananda is a leading member of the Western Buddhist Order, which he joined in 1977, Kulananda is an experienced practitioner of Buddhism and meditation, and he is author of several books, including Principles of Buddhism, Western Buddhism, and Mindfulness and Money. 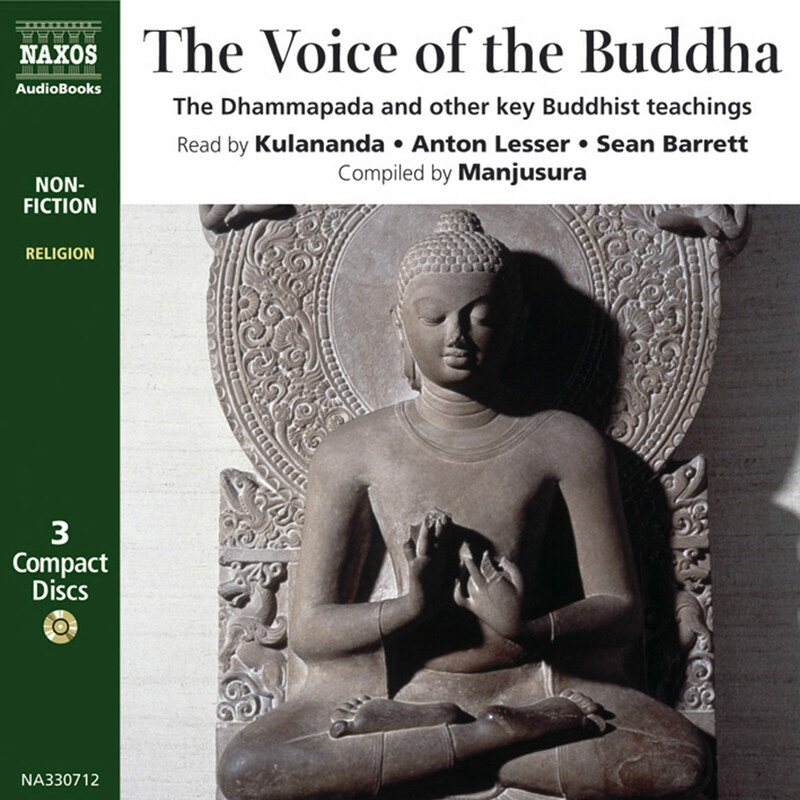 He is based in Cambridge, where he teaches at the local Buddhist centre. 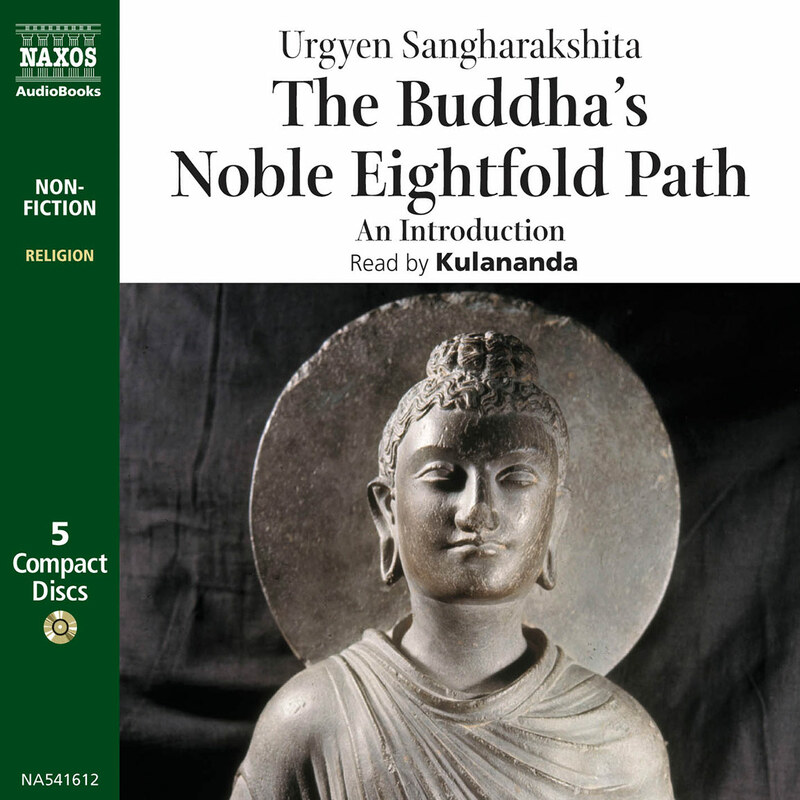 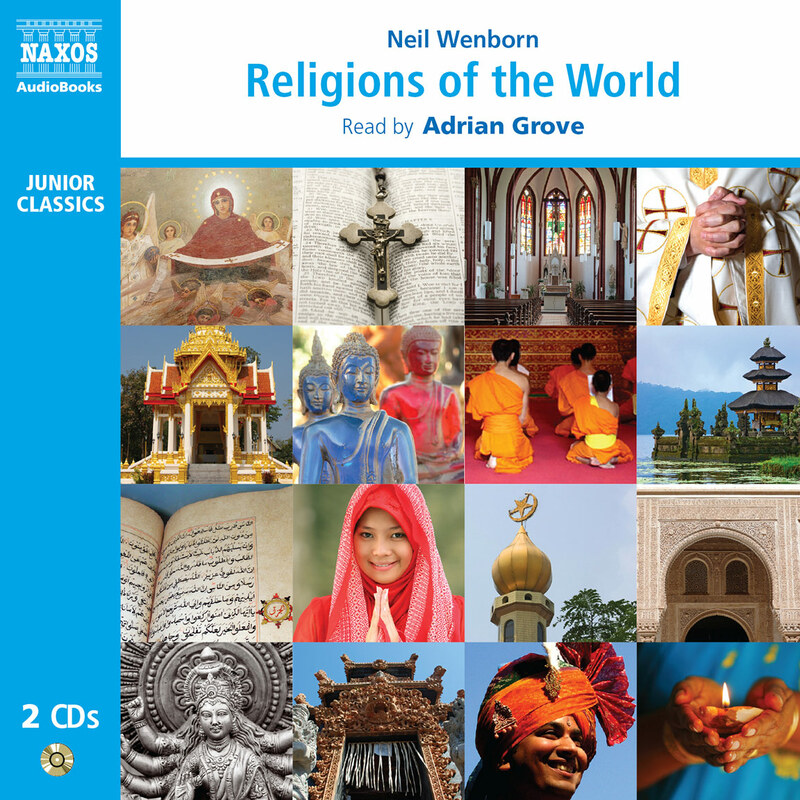 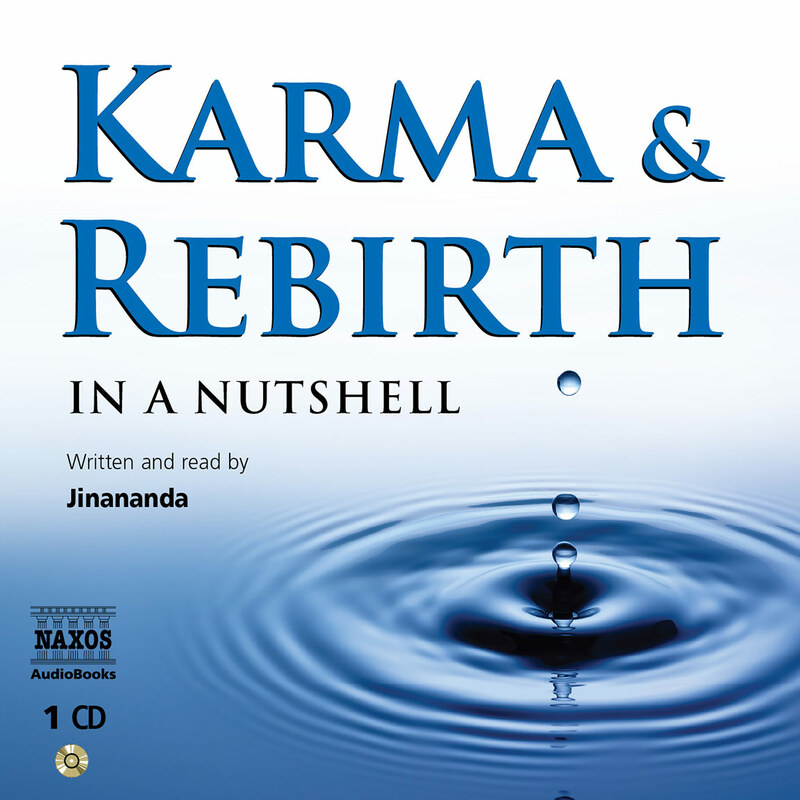 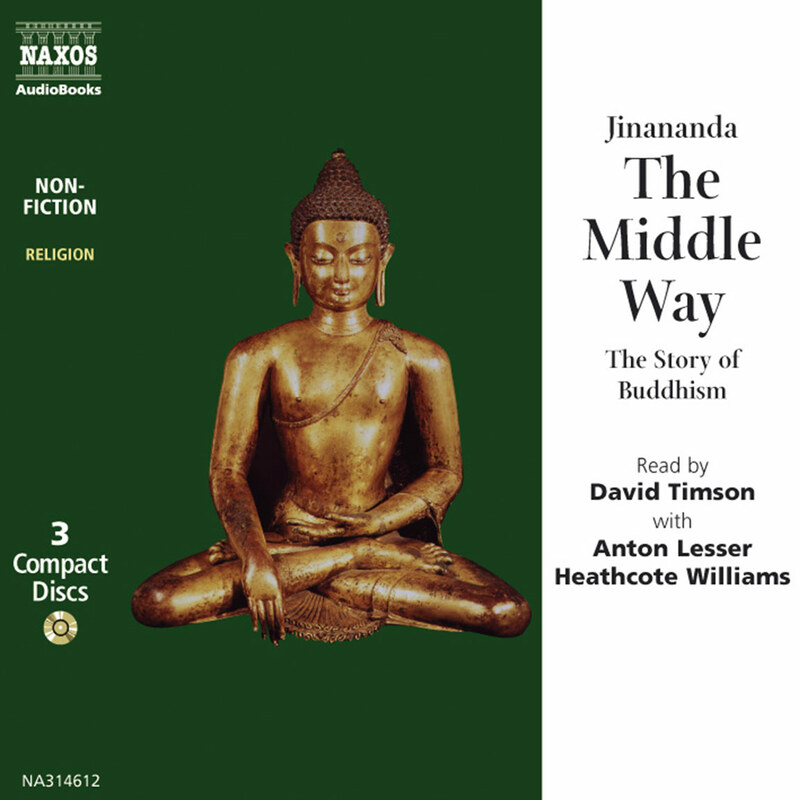 Kulananda gives an introduction to one of the most basic and widespread teachings in the history of Buddhism: The Buddha’s Noble Eightfold Path.